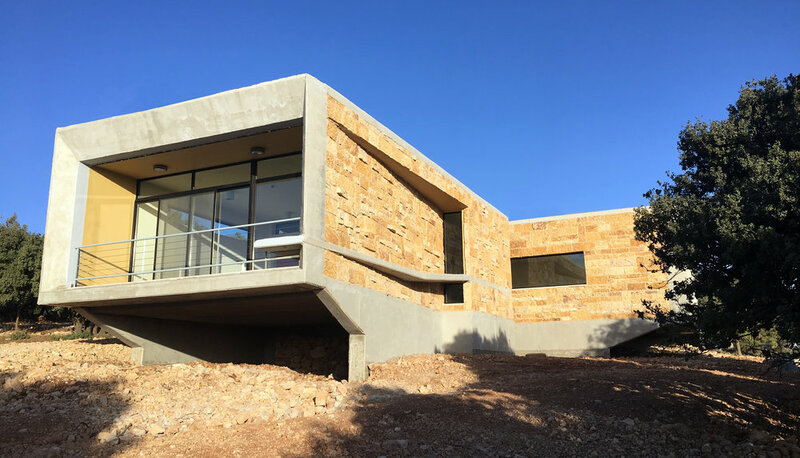 This project, currently in construction, is in northern Jordan was commissioned by The Princess Alia Foundation. The project has a few main objectives: The first, providing a home for rescued captive wildlife. The animal care vocation of the sanctuary will also provide a hands-on training ground for veterinary students. The second aim of Al Ma'wa is to bring much needed income to the rural populations, especially women which will run most of the restaurants and lodges as part of a rural women's cooperative. 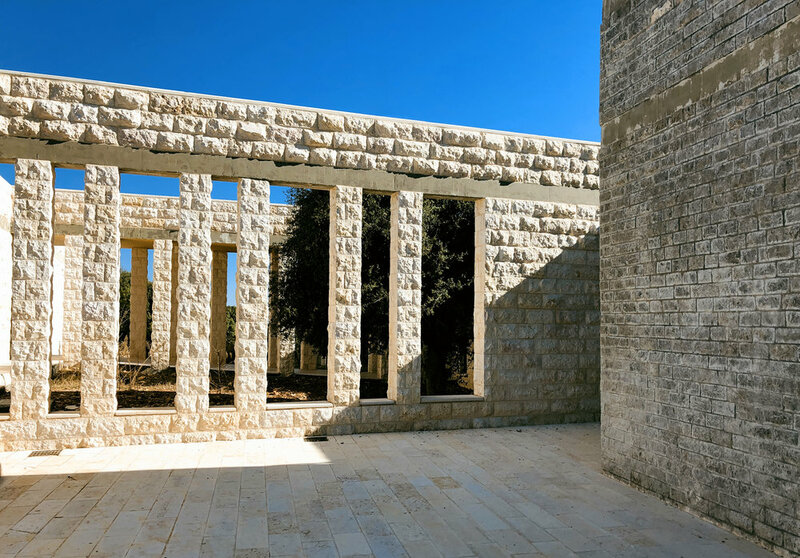 Lastly, Al Ma'wa has a pedagogic and conservational aspect in providing a much needed educational opportunity for Jordanian children that lead increasingly urban lives. 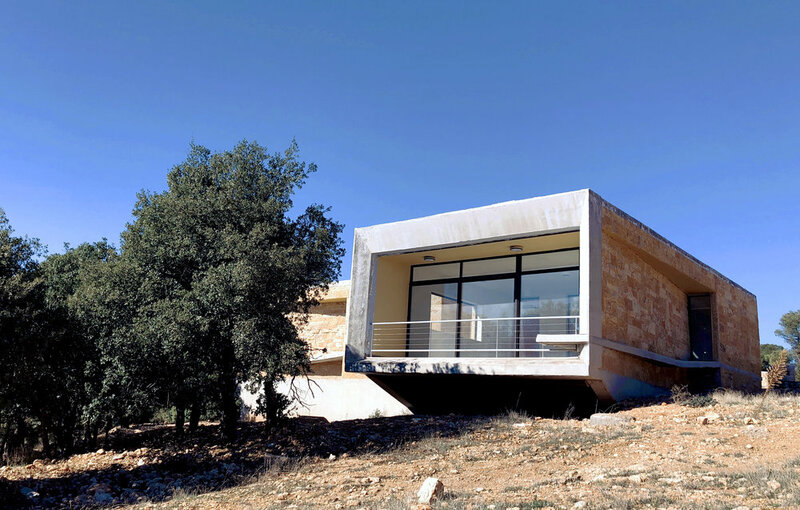 The site is located in northern Jordan and encompasses the very last reach of Mediterranean forest with a very high level of plant and animal Biodiversity that will be protected and encouraged. The lodges and buildings are also a pilot program for sustainable design based on water harvesting and solar energy generation. In progress, completion June 2016.